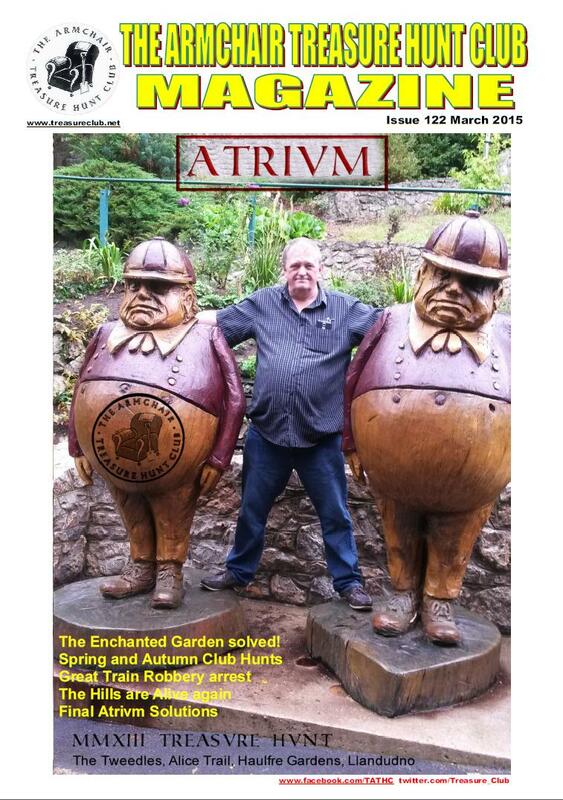 One Letter Hunt – An extra clue to Annika's token? 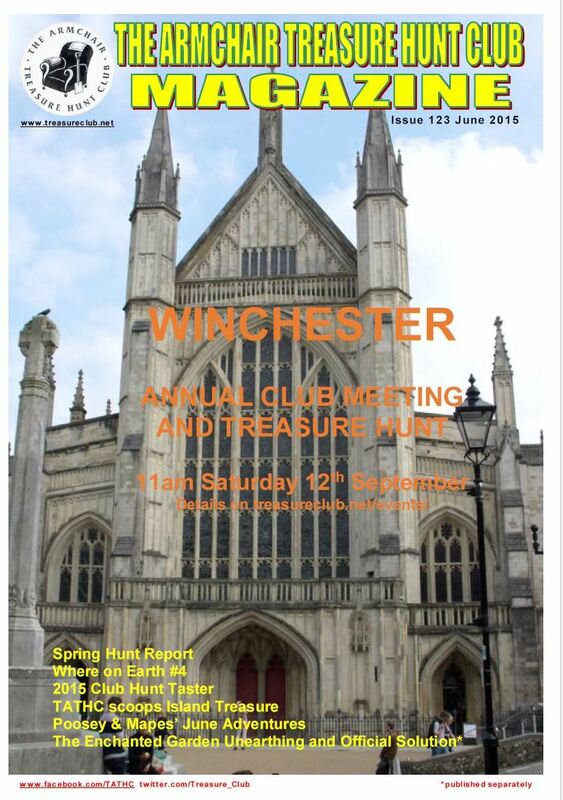 Cover Photo: Winchester Cathedral - meeting place for the September event. The King's Stone - The latest instalment in Gisela's World Wide Treasures story.